Why Should You Change The Way You Measure? The time spent on measuring patient samples can be exceedingly strenuous and also tedious due to the sample limitation, time, and accessibility of a viscometer. 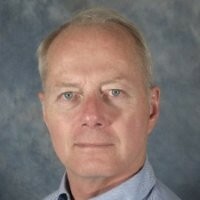 But as the healthcare industry continues to evolve and patient care advances, doctors are requesting more and more viscosity values of patients. Therefore, the elimination of down-time and sample volume of biofluids is viable for both patient & staff. The challenges that come with measuring biofluids include sample volume limitations, evaporation, protein aggregation, non-Newtonian characteristics, and the crunch on time for each sample. 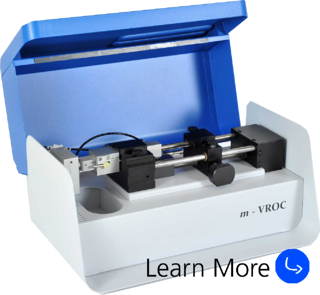 Learn how you can improve your lab viscosity results and do it right the first time around with VROC© technology, a hybrid of MEMS and microfluidics. Would you like more information or would like to talk to a specialist? Get connected to a specialist by entering your information on the form. Does RheoSense work with healthcare companies? Yes! We have clients in the healthcare industry and many in the biopharmaceutical sector as well. Kaiser Permanente, Memorial Hospital, and many more customers currently using our viscometers. We incorporate a hybrid between MEMS and microfluidic technology, also known as VROC® Technology to measure fluids through a small rectangular slit with four pressure sensors. 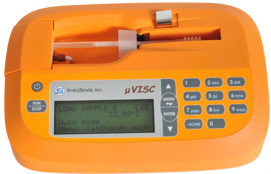 VROC viscometers allow complete characterization of viscosity as a function of shear rate or temperature & much more. Which viscometer is the most prevalent in the health industry? A lot of our clients prefer the m-VROC because of its wide shear rate and viscosity range. This instrument is particularly versatile in research & formulation and is the optimal choice when it comes to functionality. Do you have any papers on where your viscometer is used in a hospital? Yes, one particular client we have is memorial healthcare system (click to see publication). 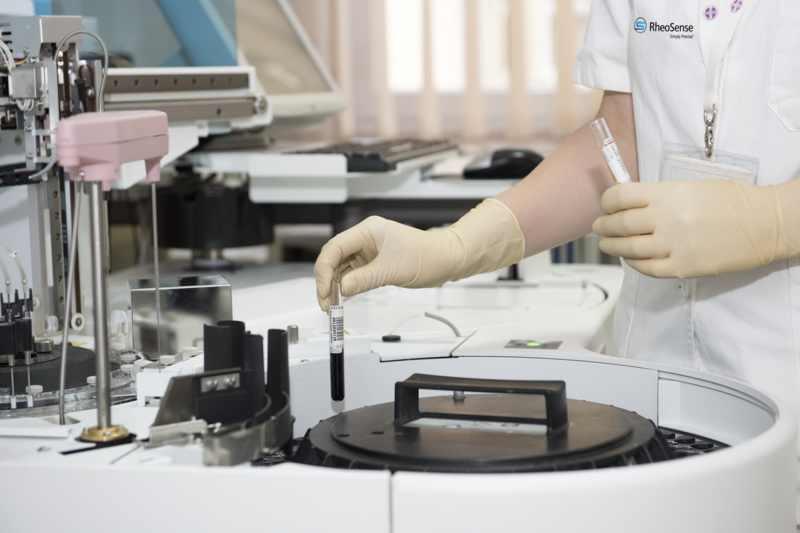 We help hospitals validate their viscosity testing and provide easy to adopt templates and protocols for availability. What is the benefit of RheoSense viscometers? Combining the concept of MEMS and microfluidics, we add a modern kick to an archaic but widely accepted and well-known principle known as the Hagen-Pouiselle. 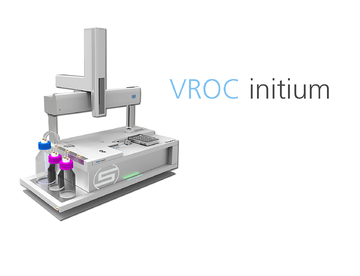 Formally called VROC Technology, our unique innovation pertains to users with extremely small sample volumes as well as completing quick measurements with extremely ease of use. Your patients deserve accurate results.